Nivea - Men Shave Balm (If that sounds weird, read the post it will all make sense). I am sure when I was a teenager really cheap budget makeup brands were few and far between; I think we had maybe two brands, Collections 2000 and Seventeen. These days budget make up is all over the place, there is much more variety and most of it is of a really good quality. 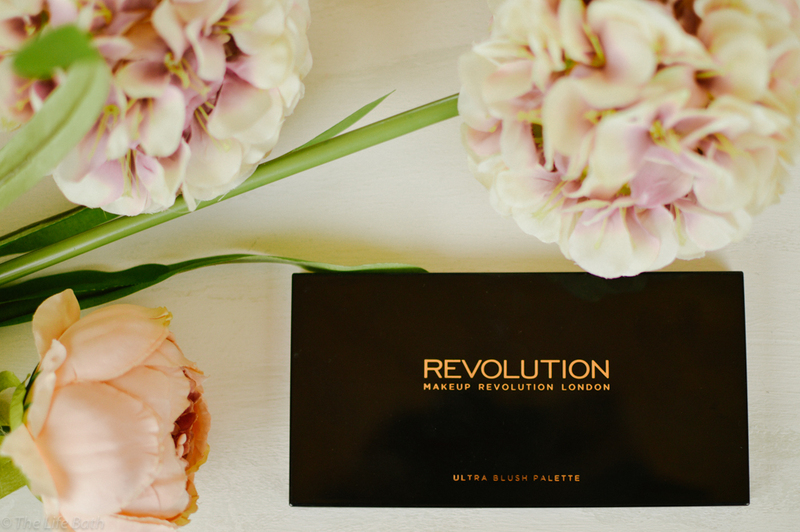 Today I am looking at Make Up Revolutions Ultra Blush Pallet. Revolution is a new brand to me, I had not heard of it until I started reading blogs and watching YouTube. I was in Superdrug one day and thought I would pick this up as in my opinion you can never have too many blushers. I got the Hot Spice pallet, and what really drew me to this was to two colours on the right-hand side. I absolutely love the marble, multicoloured look and was excited to try the purple one on the top right as I have never tried blusher that colour before. The packaging is really nice, it is plastic but doesn't feel really cheaply made or anything. It is that annoying shiny plastic though that holds onto every single finger print but this happens with some of my expensive brands as well. It's easy to clean I am just lazy! The amount of product you get is amazing seeing as this pallet cost me £6, yes only £6! If a high-end make-up brand brought this out you would be paying over £30 at least. The reason I am so amazed at the price is because of the quality of the actual product. 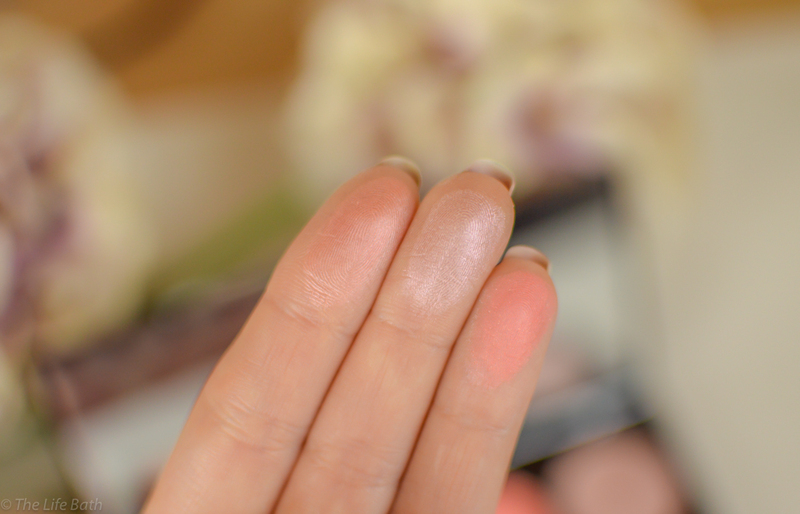 The blushes are soft and have a lovely creamy feel with great pigmentation to match. I was pleasantly surprised how much I liked them. The whole pallet is very natural and golden which I love, especially as we come back into the summer months. It says on the box you can also use this for contouring but I think the colours are a little too orange and pink to contour, as blusher however the colours are just right. 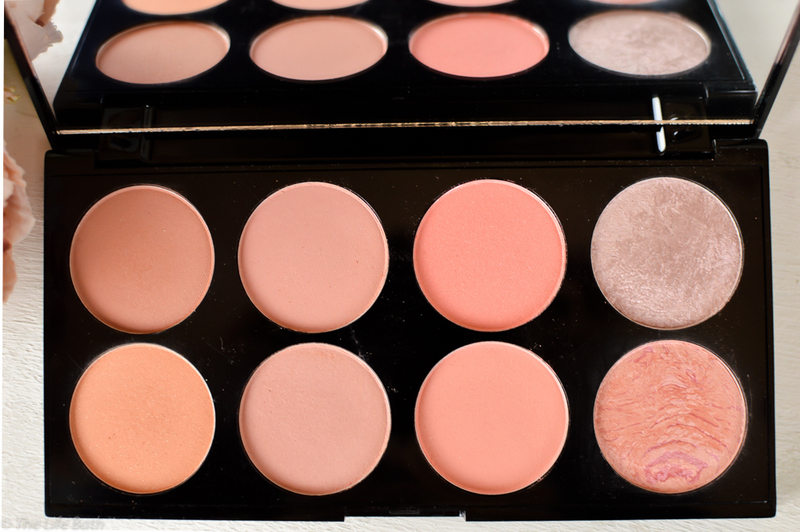 Overall I am pleasantly surprised how nice this pallet is, it doesn't last on my face as long as I would like but I think that is my skin, and even though it is a big pallet you can pop it in your bag to travel with as it's nice and flat. 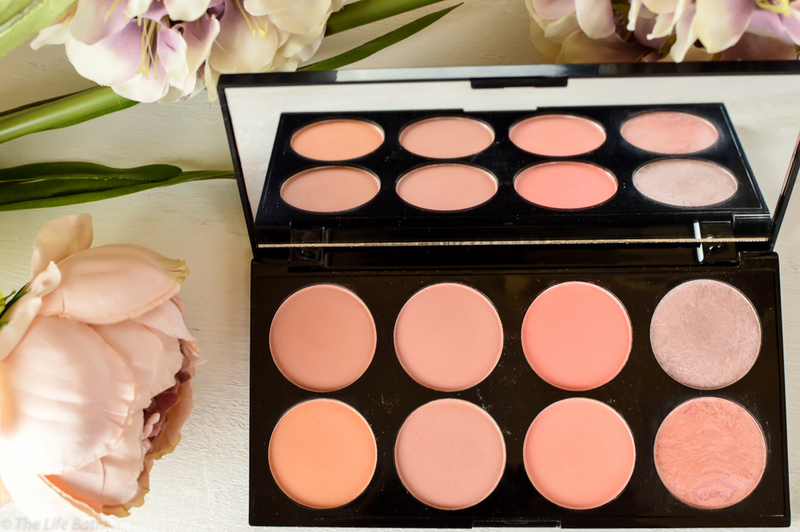 You can get your hands on this pallet at your local Superdrug or online with Superdrug or online with Makeup Revolution themselves. If you liked the look of this also check out my post on Urban Decays Naked Flushed Pallet. I know, I can't believe it costs only £6. Sometimes you can get some really good blush products for actually really cheap and makes you think why some are so expensive.